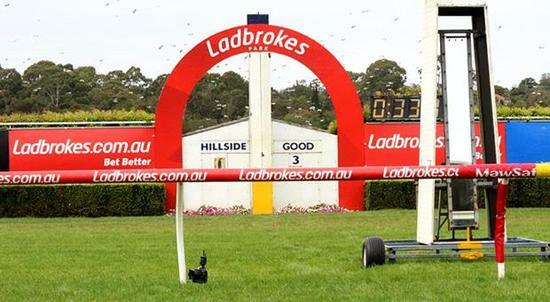 The Widdison yard saddles up two runners to the Ladbrokes Park Hillside meeting on Wednesday, May 16 with overcast conditions currently racing on a soft (5), for runners Purrpussful and Wyangle to races six and seven respectively. Race (6) is a 1400m BM78 with last start place getter, Purrpussful to be partnered by Noel Callow jumping from barrier 11. Last outing was checked near post; 3rd of 14 starters at Wagga F&M (Bm70) May 4 over 1400m, slow track; 1-1/4 len behind Levee Bank with 58kg. The start before that; slowly away and blocked for run in straight; 6th of 15 starters at Bendigo (Bm70) Apr 24 over 1300m, 2-3/4 len behind Lucky Fish carrying 57kg. In the money last time but drawn awkwardly, one of the main dangers. Race seven sees Wyangle compete in a benchmark 70 handicap over 1400 m with Noel Callow jumping aboard the last start winner jumping from barrier 11. Third-up here, First-up 5th of 12 starters at Albury Hcp (C2) Mar 23 over 1000m, 2 len behind Another Sin carrying 55kg. Second-up won by a head (wide throughout; rider charged with careless riding) Benalla (Bm58) Apr 27 over 1206m defeating Prairie Sun carrying 61kg. Rise in class from last start win but should appreciate the drop in weight.